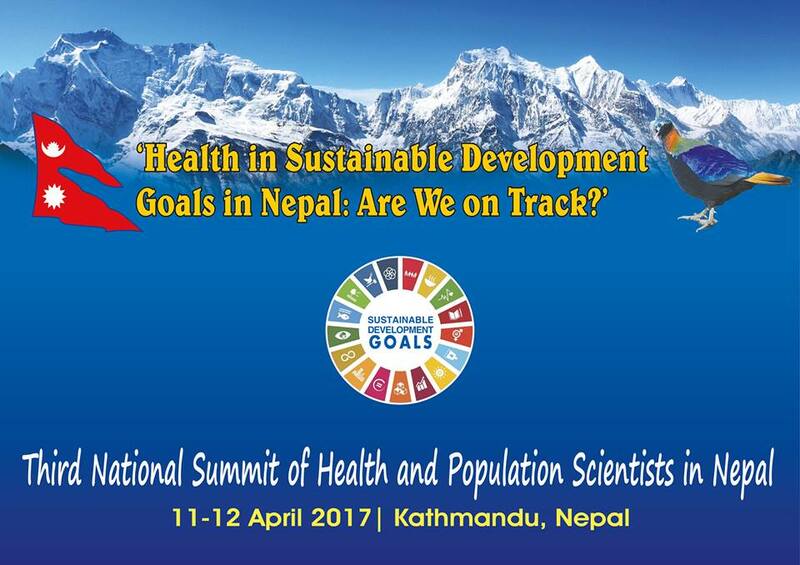 THIRD NATIONAL SUMMIT OF HEALTH AND POPULATION SCIENTISTS IN NEPAL 10th-12th April, 2017 Health in Sustainable Development Goals in Nepal: Are We on Track? 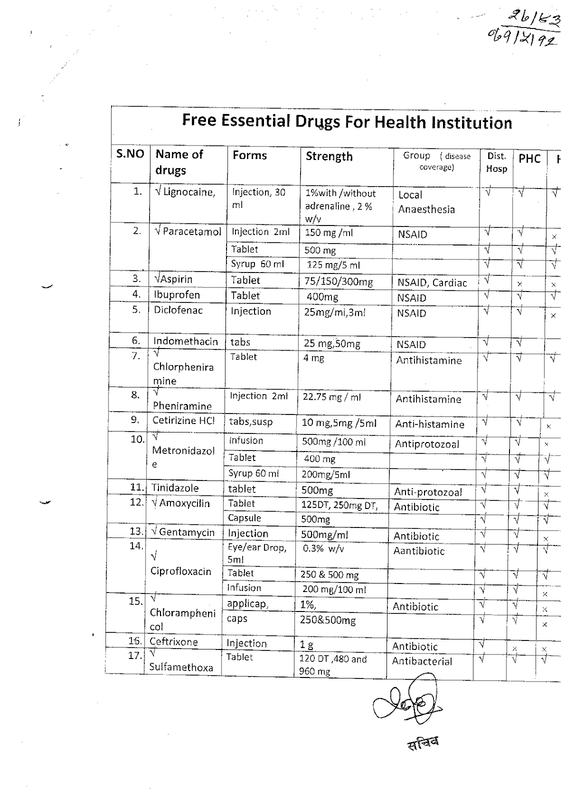 The Nepal Health Research Councilbegan to organize an annual summit since 2015 on its special day, the anniversary. The first event was organized on 11-12 April 2015, which appeared to be a grand success with an overwhelming response. This scholarship is part of the Oxford Graduate Scholarships, which were established through a groundbreaking new matched funding initiative to enable the creation of fully-funded scholarships for graduate students of the highest calibre from across the world. Scholarships are available for pursuing full-time graduate degrees at the University of Oxford. 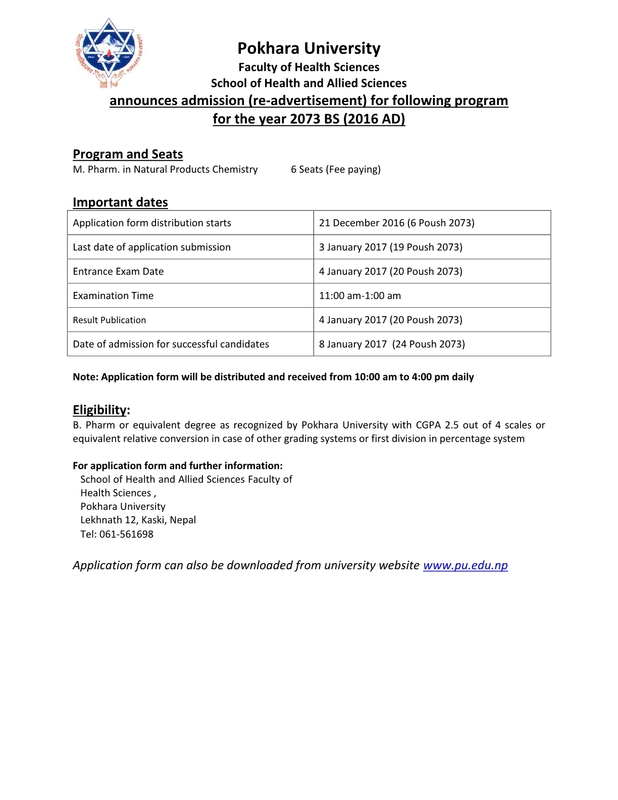 Scholarships are tenable in following subjects: MSc in Global Health ScienceMSc in International Health and Tropical MedicineMaster of Public Policy (MPP)MSc in Statistical Science Scholarship Value: The scholarship will cover 100% of University and college fees and a grant for living costs (of at least £14,296). Awards are made for the full duration of their fee liability for the agreed course. 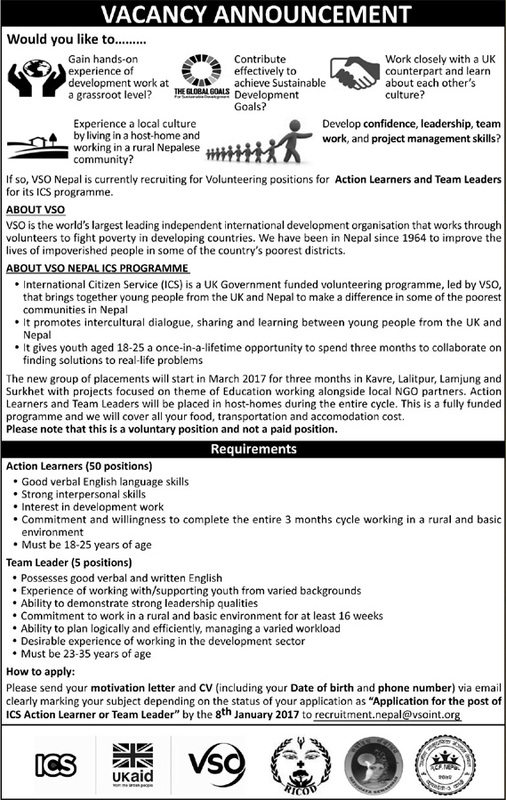 The International Volunteer Day (IVD)mandated by the UN General Assembly, is held each year on 5 December. 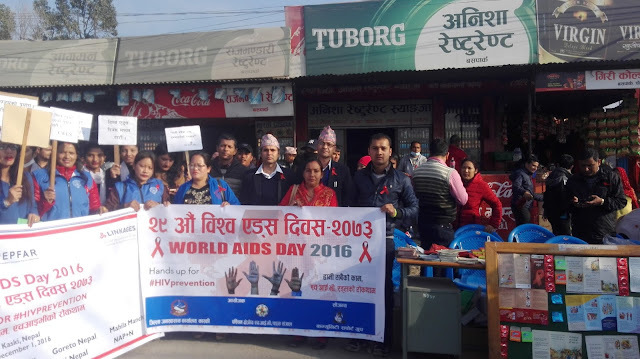 It is viewed as a unique chance for volunteers and organizations to celebrate their efforts, to share their values, and to promote their work among their communities, non-governmental organizations (NGOs), United Nations agencies, government authorities and the private sector. IVD 2016’s theme #GlobalApplause – give volunteers a hand, recognizes volunteers worldwide and all they do in making peace and sustainable development a reality. 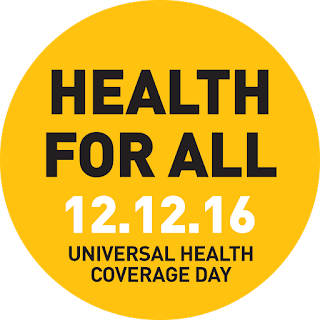 United Nations Similarly, The 13th Female Community Health Volunteers’ Day is celebrated across the country by organizing various activities in community level health institutions with the slogan of"महिला स्वास्थ्य स्वयं सेविकाको निस्वार्थ सेवाः स्वस्थ, समृद्ध राष्ट्र निर्माणमा टेवा"